Sponsors: Almost, globe, Dime a Dozen Clothing. Started Skating Because: Seemed like a good idea at the time, because team sports are stressful. Anything Else? 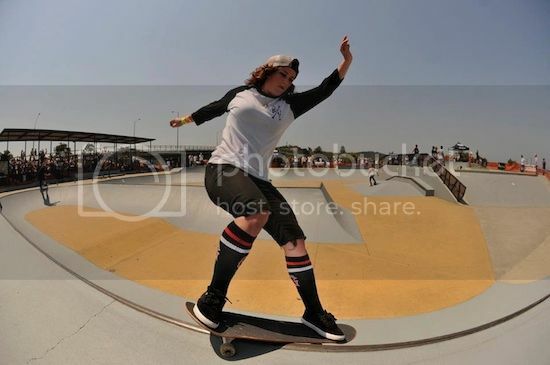 : Izymo is my favourite skater!